SmartWave has deployed some of the most innovative wireless networks for the Municipal markets including the first “quadruple play” of voice, video, patient telemetry and mobility in a major City that provides first responders with a Virtual Doctor inside the Ambulance at Trauma incidents. 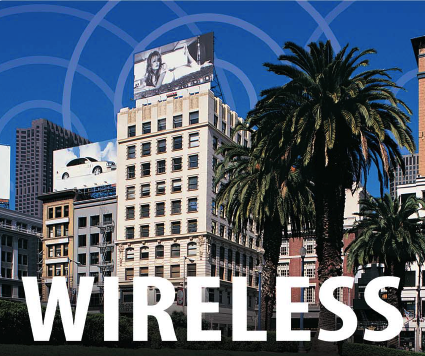 This application, among others that SmartWave has been involved in, is why these Cities are considered thought leaders in the marketplace and have been recognized internationally as Award Winning Networks. Contact us to find out how to plan and build a multi-purpose Smart City network, providing a greater return to the Tax Payers, and enhancing Public Safety and Public Service to the Community.